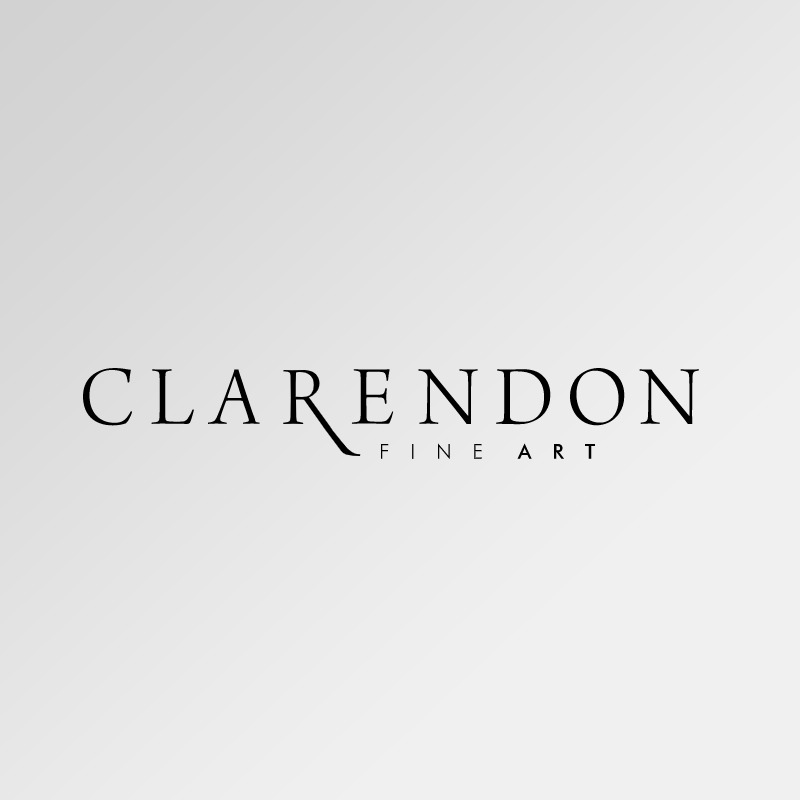 Earlier this month Clarendon stepped out in style, taking our fabulous Mayfair art experience to the Blenheim Palace Horse Trials in the heart of Oxfordshire. Home to the 12th Duke and Duchess of Marlborough and the birthplace of Winston Churchill, Blenheim Palace is a world renowned baroque masterpiece set in 2000 acres of magnificent parkland. It makes a glorious setting for a whole series of sporting and cultural events over the year and the Blenheim Palace Horse Trials, established in 1990, has become one of the most famous of these. Now a key event in the British sporting and social calendar, the Trials attracts the world's best riders and thousands of spectators, so we were delighted to be invited to participate as sponsors this year. We commissioned a wonderfully creative team to design and build a stunning new mobile gallery for the occasion which aimed to give visitors a genuine taste of the Clarendon experience. To do this, we curated a special equestrian and field themed exhibition from artists including Christian Hook, Debbie Boon, Marieke Bekke and Gary Benfield alongside a selection of paintings and sculpture from such 20th and 21st century masters as L.S. Lowry and Michael Speller. We were overwhelmed by the warmth and enthusiasm of the response we received from the Blenheim audience, and at the close of the event, we were thrilled to receive an award for our exhibition presentation from the Duke and Duchess.